Wow! What an exciting blog post this was to work on this month! I recently signed up for Birchbox and was sent a box of 5 items, trial size, for me to try to see how I liked the products. Birchbox is an awesome way to trial new products, become aware of new products you may of not heard of before, or ‘try before you buy’ by using the trial size before you decide if you want to purchase the fuller size. Why didn’t I try this sooner?Makes me shudder to think of all the full size products I have brought before and not liked after just one use. Money in the garbage bin! If you want to subscribe to Birchbox, and see just how amazing it is for yourself, use this link to sign up. https://www.birchbox.com/invite/fkmtk as you’ll help me get some Birchbox points to use towards purchases. Share the love with me and someone will share it with you down the line. 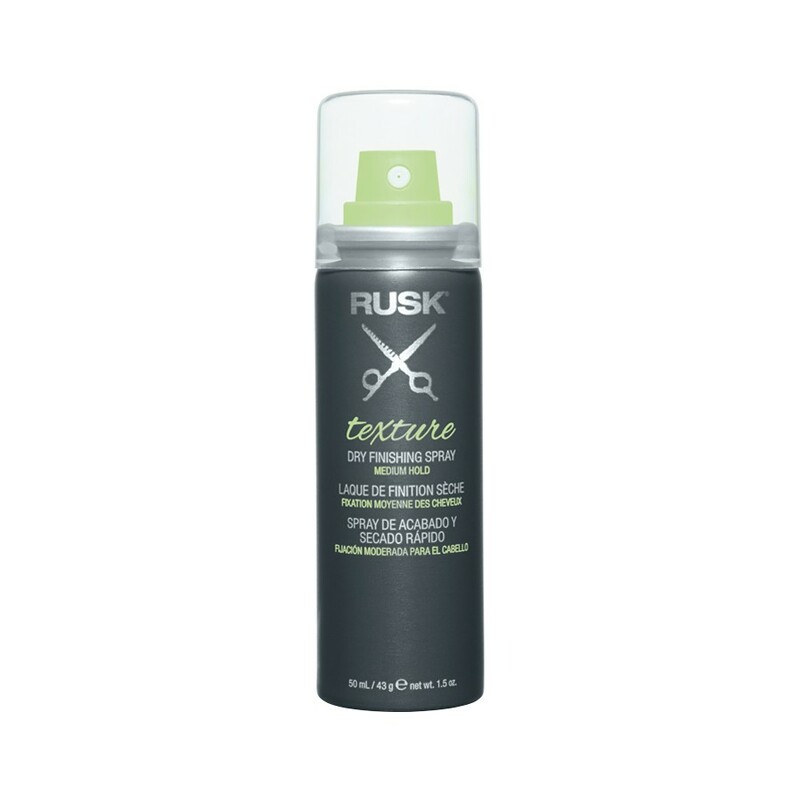 Rusk Texture Spray – I could do cartwheels over this product! Just a few short spray bursts onto roots, and you are ready to rock some manageable volume. And smells divine! Lipstick + YummoMummo. You know it! I am thrilled they put me onto this product, it rocks in the lipstick department. This is comparable to other great quality high end hand creams I have used. I really liked this hand cream, it smells like Grapefruits too! This is in my gym bag eagerly waiting a trip to the steam room to work it’s magic in my hair. My foil treated hair certainly needs it. Honestly, not thrilled with this product BUT certainly grateful Birchbox gave me the opportunity to try it. Best for someone who likes more subtle makeup. Disclosure: I purchased the Birchbox subscription myself and all opinions are totally my own and not influenced in anyway. Looks like you got a good box for your first go! I liked 1/5 in my first box, but my second I loved every single sample! Great Tia, thanks for commenting. I am sure it will be hit and miss sometimes. I really like all the products you received, all of it looks good and something that I would use too! The lipstick shade looks lovely on you and wow, that's some amazing staying power too. You got some awesome products!